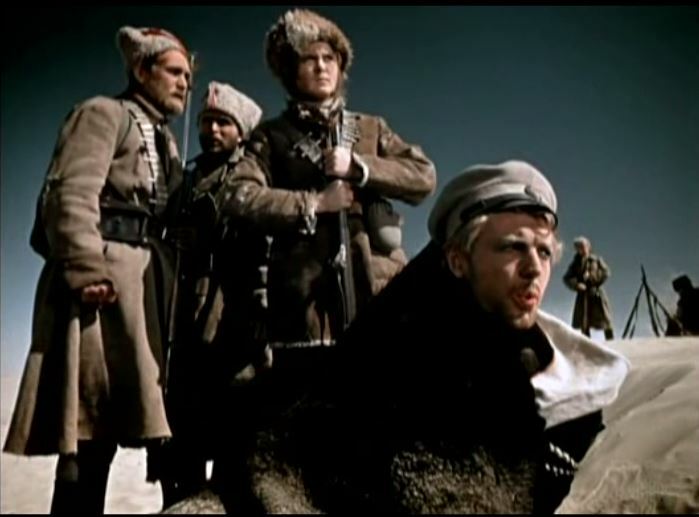 During the Russian Civil War, in the desert of Central Asia, a detachment of the Red Army is on a reconnaissance mission under the command of Ansenti Yevsyukov (Nikolay Kryuchkov). The only female soldier in the detachment is Maria Filatovna (Izolda Izvitskaya), a sniper who has already killed forty enemy soldiers. 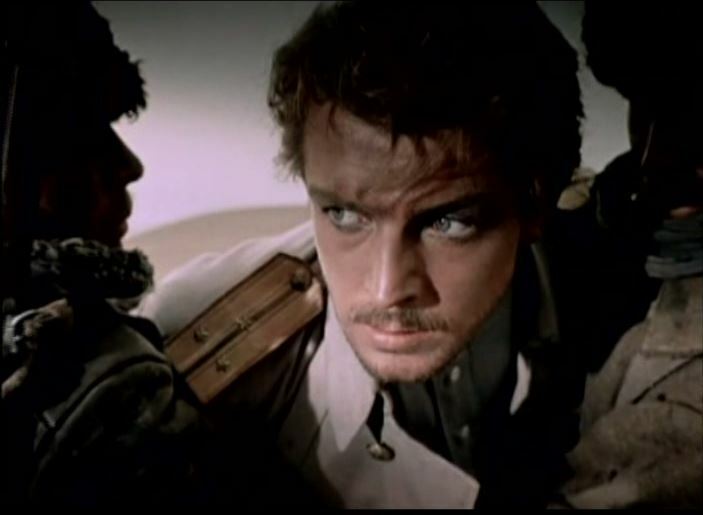 As they encounter a detachment of the White Army she tries to shoot the aristocratic Lieutenant Vadim Nikolayevich Govorukha-Otrok (Oleg Strizhenov). He would have been her forty-first victim, but as she misses her target, Govorkha is only taken prisoner. The detachment finds out that Govorukha-Otrok is on a mission to deliver secret information fromAleksandr Kolchak to Anton Denikin. 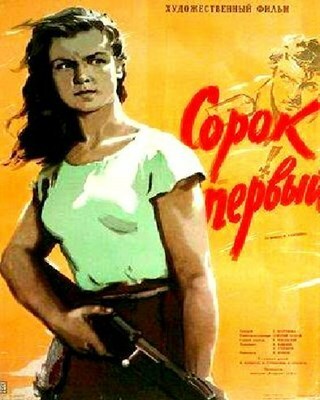 The Red army detachment attempts to return to headquarters, but is soon struggling with the hostile desert environment. They eventually make it to the Aral Sea, where Maria, Govorukha-Otrok and several other soldiers are taking a boat to reach their base more quickly. In a storm all soldiers die, and Maria and Govorukha-Otrok are left stranded on an island. They find shelter in a fisherman's hut and are forced to wait for the fisherman to return to the island. During this forced wait they come closer and eventually fall in love. When a boat approaches the island, they initially think that the fishermen are returning to the island. But who is in the boat really?